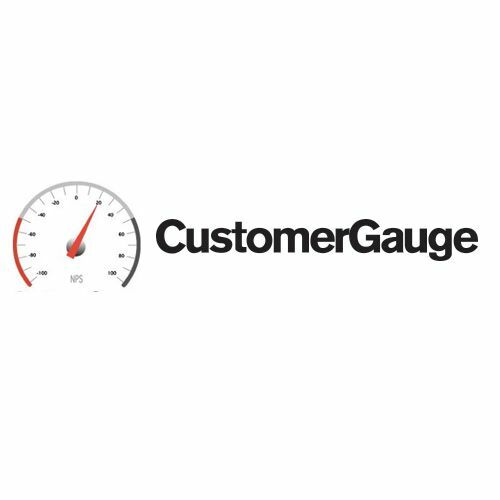 CustomerGaugeCustomerGauge is an end-to-end, fully integrated, feedback and loyalty management platform built on the Net Promoter System. A “four-in-one” platform, its in-application capabilities include Communications (email), Feedback Collection (surveys), Action (Closing the Loop on Customer Issues), and Analytics. The system’s powerful API means it can be integrated with external CRMs such as Salesforce and ecommerce platforms such as Magento. SocialcastSocialcast is an enterprise social networking platform that lets employees engage with one another, improve productivity, connect, perform and discover. With Conversation features, you can keep track of all relevant threads, conversations and updates in one centralized location. 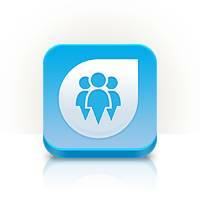 Use Socialcast to share documents and files with individuals or the entire community, chat using the cross-platform, secure tool that’s available on your desktop and mobile device, and use the Socialcast Mobile App to access your community from anywhere, and ensure you’re always in sync. Salespoint Mobile CRMSalespoint delivers everything you need in a mobile CRM without overloading and confusing users with unnecessary features. 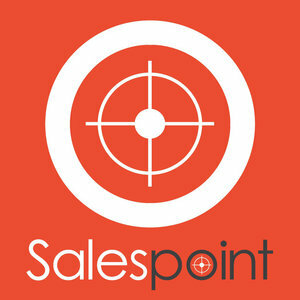 Salespoint Lite is completely free and a solid solution for many small businesses. Corporate users can upgrated to the Standard and Enterprise solutions for added features and resources. 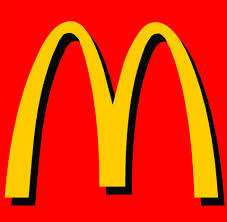 Provide SupportWe sincerely appreciate your interest in Provide Support and taking the time to view our website. Let us know if we can assist you with your online communication needs. 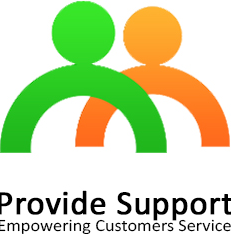 Provide Support is a privately held company with customers in all parts of the world. Since August of 2003, we’ve been helping businesses improve their customer service and increase sales. 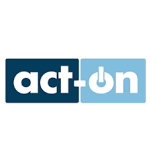 Our mission is to empower companies and organizations with cutting edge communications technology. We are committed to making our service fast, secure, reliable and easy-to-use. 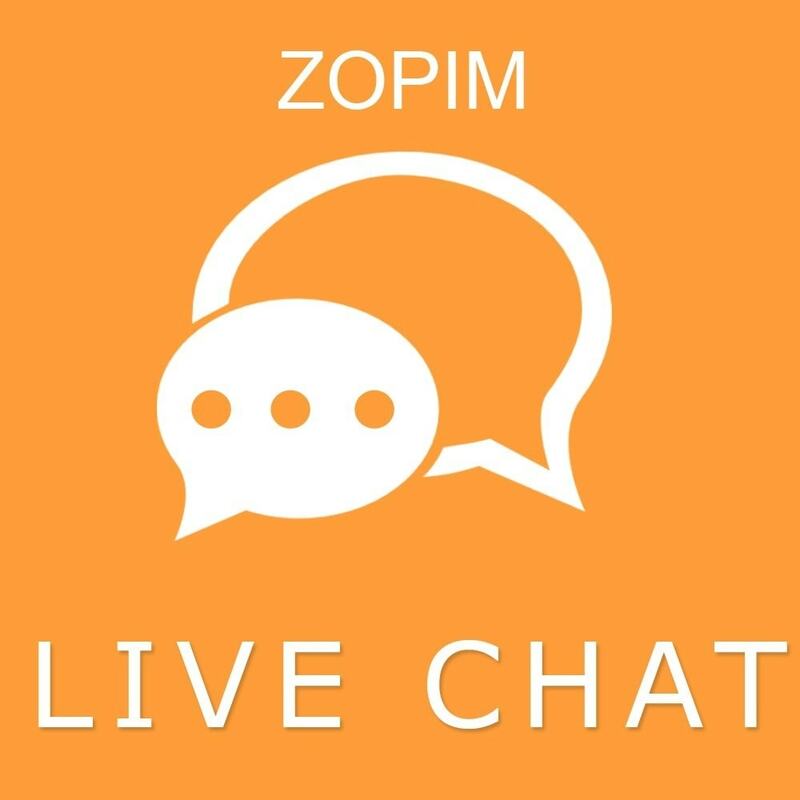 Zopim Live ChatZopim Live Chat is a software used to manage Customer Service & Support operations so that companies can improve their efficiency and save money. At WhataSoftware, we strive to bring you the best in Customer Service & Support enterprise software products. Feel free to contribute your experience by reviewing Zopim Live Chat. Your input helps the whole community. BeanstalkNotable features of Beanstalk include solid Git and SVN hosting with no client required. You can add files, create branches and edit directly in the browser for instant results. Users have full control of individuals and teams by defining branch level permissions, and access control is flexible, plus every member of the team will receive communication and updates automatically. There’s fluid code review with all details, there is the option of two types of feedback, and you can see quick statistics on your team’s progress. CollabNet TeamForgeCollabNet provides industry-leading products, plus Agile consulting and training services, to help organizations develop and deliver enterprise-scale software, faster. Creators of Subversion and pioneers in ALM solutions, we enable companies to bring together distributed teams, increase productivity, and speed time to market while reducing costs and regulation risks. OnehubOnehub is a software used to manage IT Management operations so that companies can improve their efficiency and save money. At WhataSoftware, we strive to bring you the best in IT Management enterprise software products. 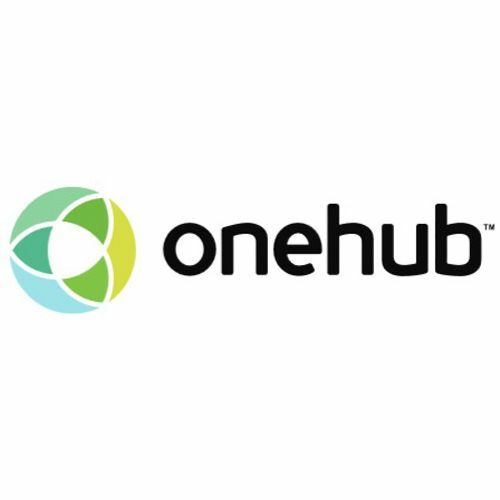 Feel free to contribute your experience by reviewing Onehub. Your input helps the whole community. PinpointePinpointe is a software used to manage Marketing operations so that companies can improve their efficiency and save money. At WhataSoftware, we strive to bring you the best in Marketing enterprise software products. Feel free to contribute your experience by reviewing Pinpointe. Your input helps the whole community.